Keynote for Mac makes it easy to create and share beautiful presentations. Interactive charts make data pop and it’s even PowerPoint compatible! If you want to impress your clients with a professional presentation, but at the same time don’t want to waste too much time on it and instead would rather focus on the design, these Keynote templates will surely be useful to you! They represent the best on the market, although your eventual choice will be dependent on you or your team’s needs or requirements. Whichever one of these you choose will serve you well. 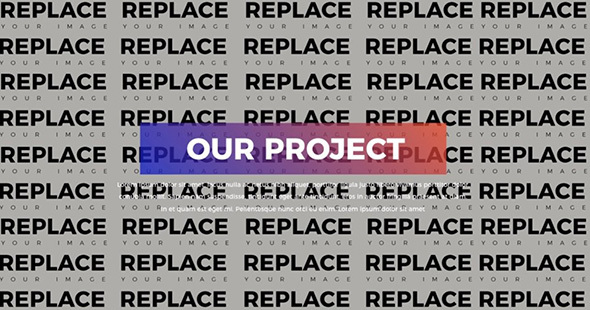 Select the one you like most, personalize it to fit you or your brand and start adding your photos and text to it. It’s that easy. With these creative and professional Keynote templates for client presentations, you can finish a presentation in no time. These Keynote templates are genuine time and money savers and will enable you to create higher quality client presentation for less. 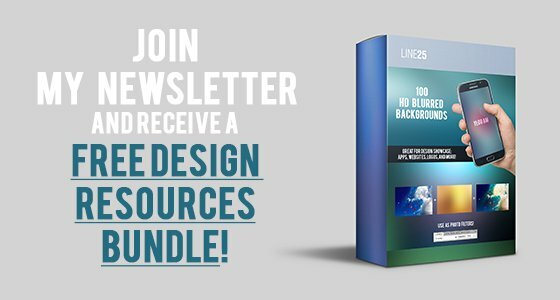 All of these pre-made templates are packed with features designed to produce extremely realistic, interactive client presentations without having to resort to designing them yourself, from scratch. They have many useful and powerful features such as slideshow, animations, integrated infographics, lots of icons, and more! 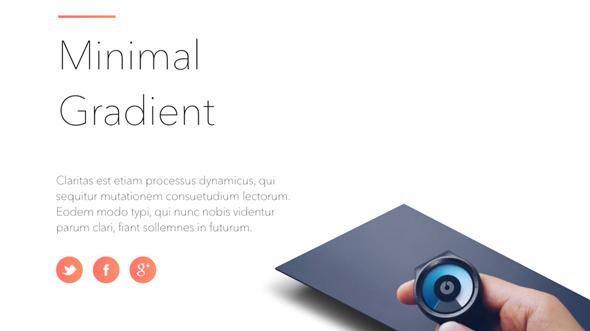 Are you looking for more presentation templates? Check out these Google Slides templates you can download and customize with ease! This is a really nice Keynote template which contains many cool features such as free fonts, easy customization, animations, 16:9 Screen Size and Retina. 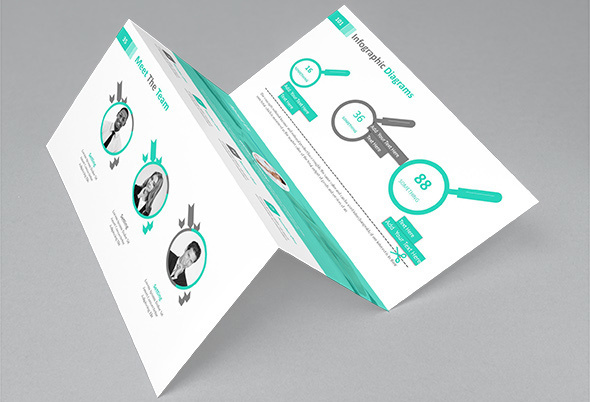 It can be a perfect template for a client presentation so make sure you have a closer look at this amazing example. 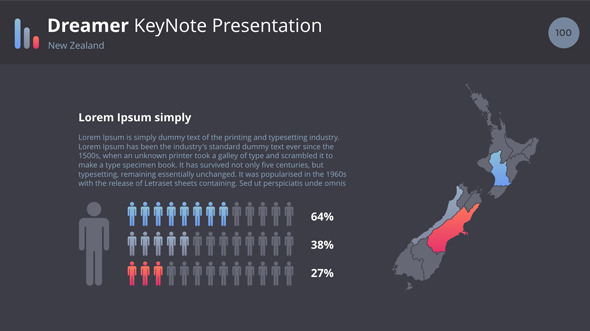 The Metis Keynote template can also be used to make compelling presentations. It has a creative design that looks good in both light and dark versions and comes packed with 100+ slides, fully animated graphic elements and a 16:9 screen size. This template works with Keynote 6.5 or higher and it can be used to make an awesome presentation in no-time. It contains more than 55 professional slides and the aspect ratio is 16:9 Full HD. This template has a professional look and really nice modern design. 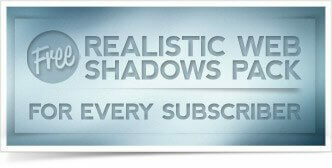 It includes many masters and slide sizes that you can use create an awesome project. All of the objects in the template can be easily recolored, reshaped, moved, or removed. The Bold Move template offers a professional look for your Keynote presentation and it will definitely grab people’s attention through its modern and functional design. It includes 21 masters and 2 slide sizes for you to use and customise the way you see fit. 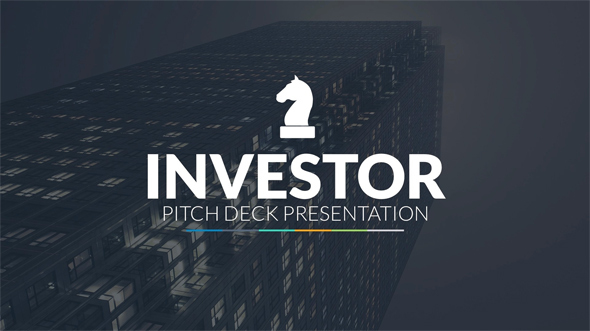 This is a clean and modern powerpoint presentation which can be a great starting point for your project. This example is perfect for your corporate and business presentations so make sure to have a closer look at this example. 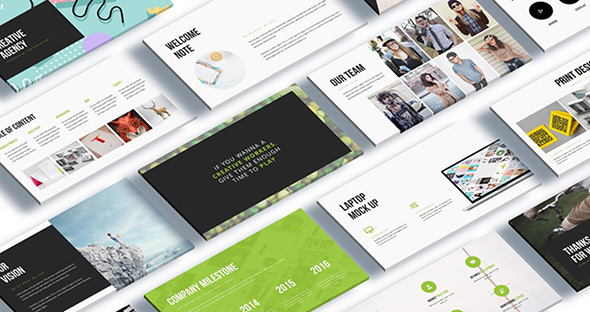 The Cometa Keynote Presentation is a multipurpose template which has a bold and unique design. It is fully customizable, as all the icons, graphic elements and infographics are vectors. Use it make a unique presentation. 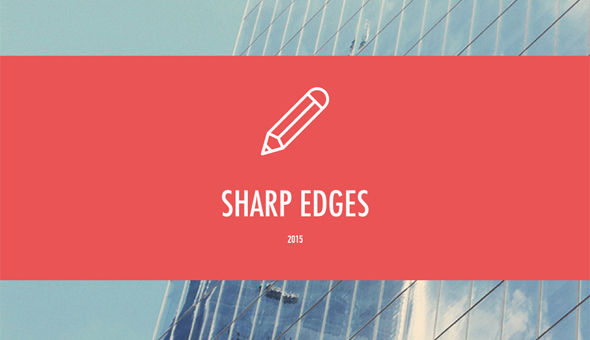 The layouts in this creative bundle are well organized and they look modern. They contain custom bullets, matching tables, and easily readable charts which can come in really handy and improve your presentation. Red’s is a creative multi-purpose keynote presentation template which was carefully designed with shape style, character style, and paragraph style. This keynote template was crafted and packed in low size zip file for easy download. This is a modern and professional presentation which contains plenty useful graphic elements such as charts, graphs and much more. This is definitely a really nice example of keynote business template which will help you present your project in a modern and stylish way. Do not miss having this great, multipurpose, modern and professional Keynote Presentation Template. This example is perfect for promoting your business through an amazing presentation! 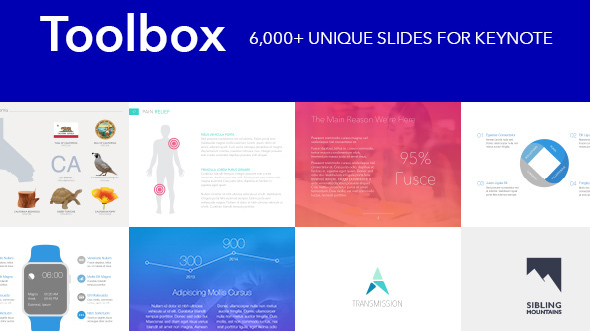 Toolbox for Keynote offers a vast collection of designs for Keynote presentations. 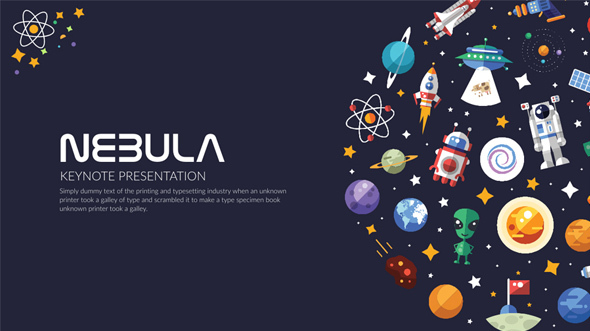 This template contains various graphic elements which will make your presentation stand out from the rest. The files can be opened and edited in Keynote 6.0 or later versions. 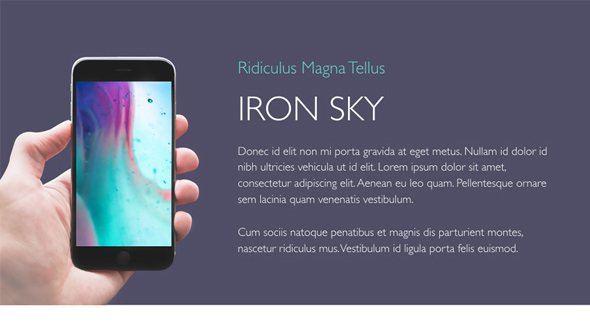 The Iron Sky template offers a professional look for your Keynote presentation. It has a simple and clean design layout which will present your business in a modern and effective way. It includes 20 masters and 2 slide sizes. This is yet another awesome keynote presentation template that you can easily customise to best fit your interests. This template has a very colorful design and contains 61 unique slides. There are plenty ways in which you can customise this template to best fit your interests. For example, you can change the background to a color, gradient, or photo with a simple modification in the master slide. 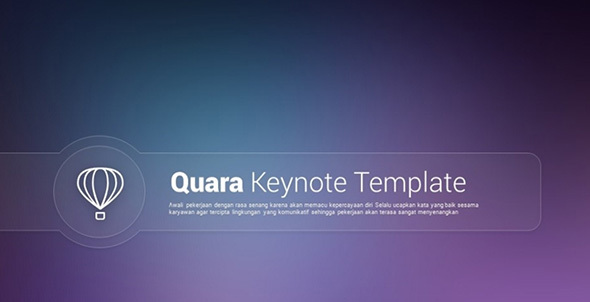 This keynote template has a modern and functional design which can easily be customised. It contains many useful graphic elements which will make your presentation effective and good-looking. This is a unique and creative keynote presentation at which you might want to have a closer look at. It looks nice and friendly and it perfect for any business or personal project. Use this template with confidence. 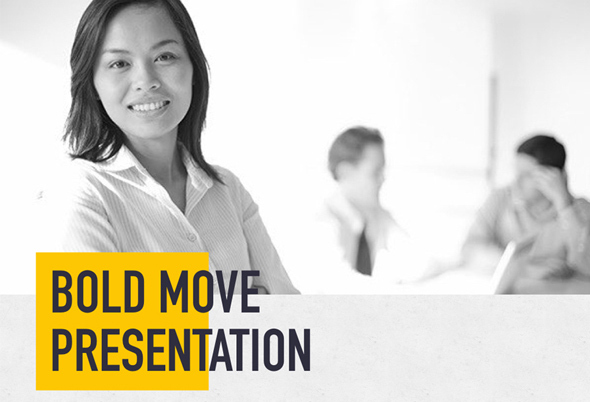 It has a modern design and it was specially created for business presentations. The layouts custom elements such as bullets, matching tables, and easily readable charts which you use to make an awesome presentation and stand out from the rest. The template can be opened and edited in Keynote 6.6 or later versions. 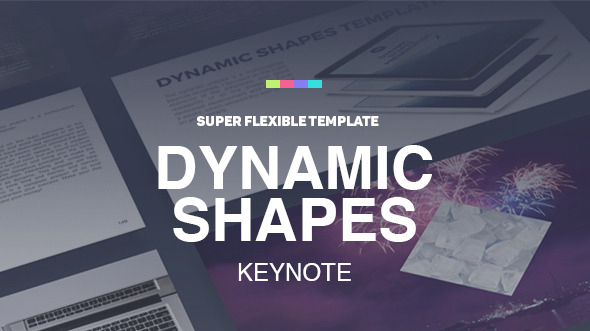 Dynamic shapes might be the multipurpose keynote template you’ve been searching for all this time. This template will help you save time and money and achieve great results in a short time. Wow! I love this templates!